We provide a range of menu options and can arrange for a range of dietary requirements. We can accommodate up to 50 people with full catering facilities. 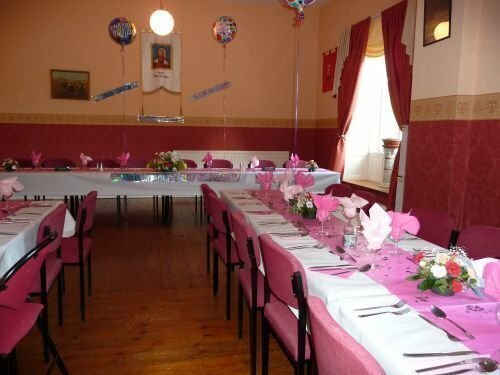 Business social events can also be held at St Rita's Centre.